A coming of age documentary in the shadow of TWIN PEAKS. As a boy, Travis Blue witnessed the transformation of his small hometown into the setting for David Lynch’s groundbreaking television series, TWIN PEAKS. 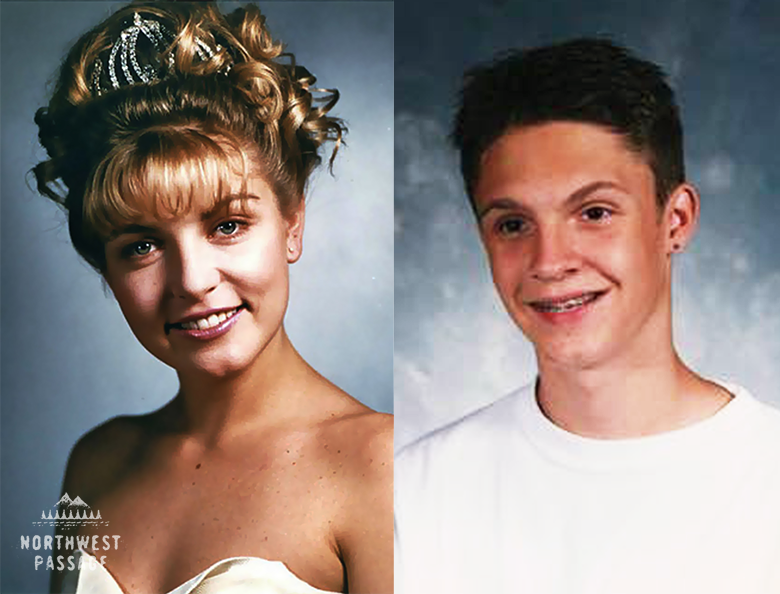 Inspired, he sought an escape from his tormented upbringing, especially connecting with the series’ enigmatic central figure, Laura Palmer, a homecoming queen with a dark double life. Echoing her reckless adolescent exploration, Travis began experimenting with his sexuality and with drugs as he became more and more obsessed with the show and its fan festivals. In his first feature documentary, Adam Baran, the long-time co-curator of NYC’s popular Queer/Art/Film series, tells Travis’ story, working with executive producers Jonathan Caouette (TARNATION director) and P David Ebersole and Todd Hughes (ROOM 237 executive producers) to offer a stranger than fiction tale of life imitating art. Baran has just over a week and a half left in his Kickstarter campaign to raise critically-needed funds for principal photography and post-production costs. At the time of this writing, they’ve reached over 30% of their goal, so readers interested in contributing should act soon. To keep updated on the project, check out its Facebook page. I’ve known Adam and Travis for years – both as filmmakers and as friends – and I’ve long been intrigued with Travis’ stories about his TWIN PEAKS connections, given my own affection for the series. With David Lynch recently confirming he is back on board the 2016 Showtime limited series return, now seems the perfect time for this personal reflection on its impact. The dovetailing of Travis’ biography with the show’s unsettling darkness is the most intriguing aspect of the project, allowing it to go beyond the well-trod terrain of documentaries detailing growing up a gay outcast in a small town. It’s also particularly promising that Baran’s executive producers have a track record in putting innovative spins on (auto)biography and fandom, respectively, giving me great hope that the end result will be similarly singular in approach and execution.